Hi guys, good news for you! 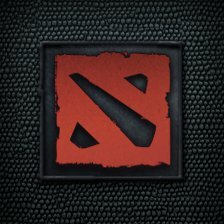 If you are a Dota 2 player, or going to join Dota 2. Please read me! We actually figured out there’s a very confusing problem around most of the player. How to swap hero? Did you facing this problem before?